US 50 to Front St to 4th St to rt on Main to lt on Parkside to rt on Nowlin to lt on Cora to rt on Carroll Ave. Sign on. 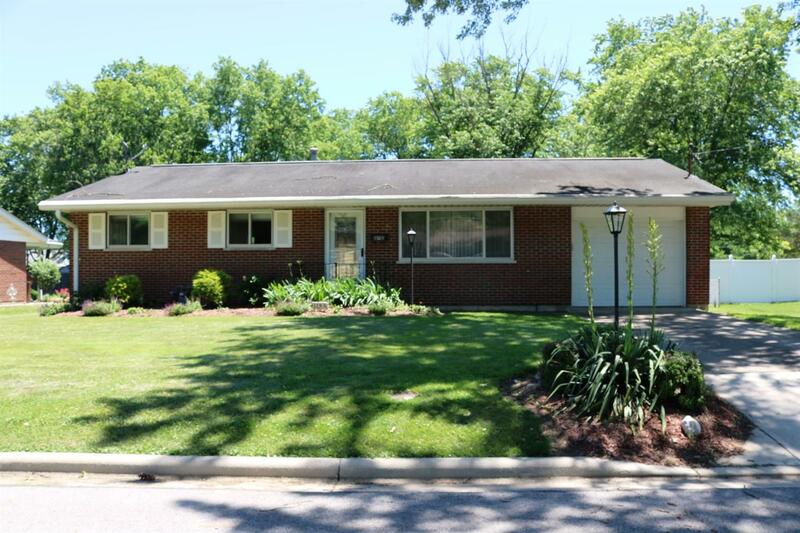 Fantastic 3 bdrm, 1 bth brick ranch in Greendale! Home features a 4-season room w/ loads of natural light from all windows. Nice level, well-maintained lot. Move in the day you close! NOTE: This property was sold on 7/23/2018 and is no longer available. The details listed below are believed accurate to the date of the sale and are subject to change.